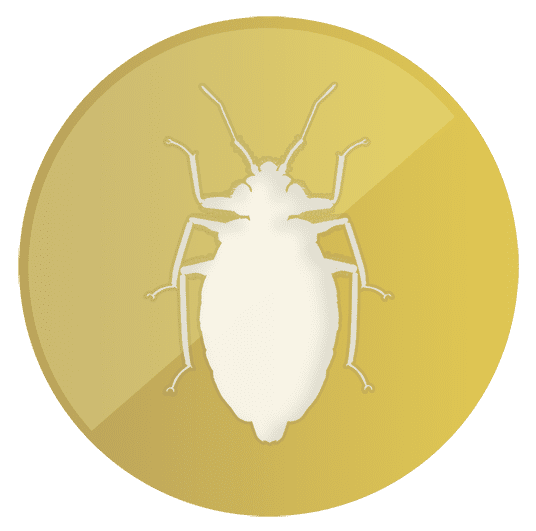 Our Thermal Heat and Chemical Bed Bug Treatment Services, on average, offer a 15% to 20% savings compared to the national pest control companies. 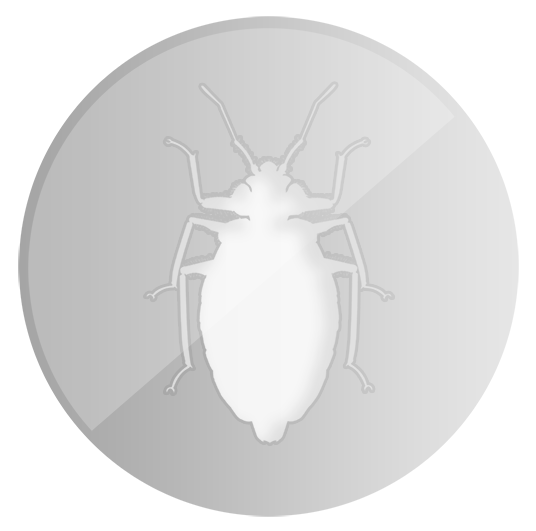 Plus, Milwaukee Bed Bugs Pros specializes in one area of expertise – the 100% eradication of Bed Bugs! No more sleepless nights… call Milwaukee Bed Bug Pros for an appointment to inspect your property and to customize a plan that fits your situation and budget. 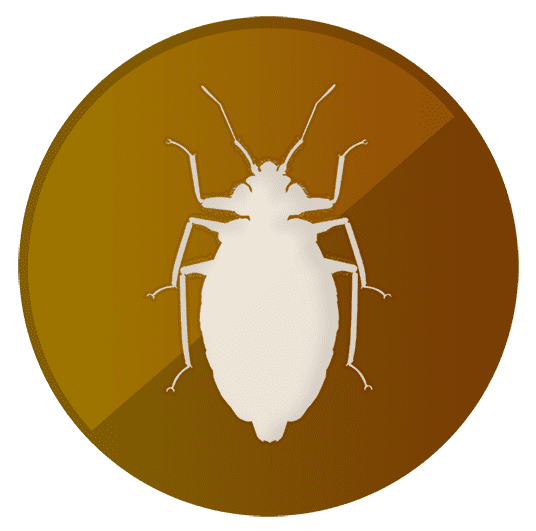 Milwaukee Bed Bug Pros also offers Spanish instruction as well as a complete list of steps to prepare your property for service.